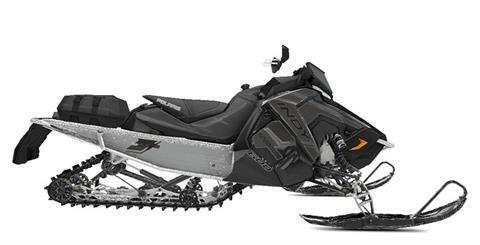 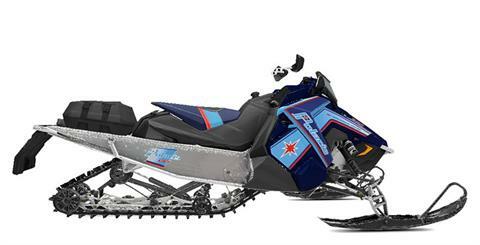 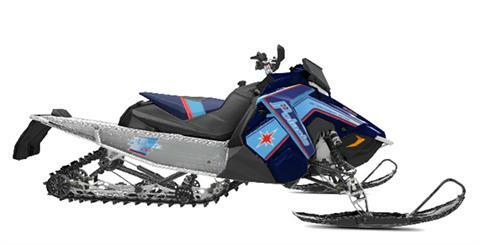 DX1 Polaris Demo carries an extensive selection of new and used Polaris ATVs, side by sides and snowmobiles along with the revolutionary Slingshot. We also carry the Victory and Indian Motorcycle lines. Stop in and talk to our friendly, knowledgeable team. We’re here to help! DX1 Polaris Demo is your source for new and pre-owned Polaris ATVs, utility vehicles and sleds. 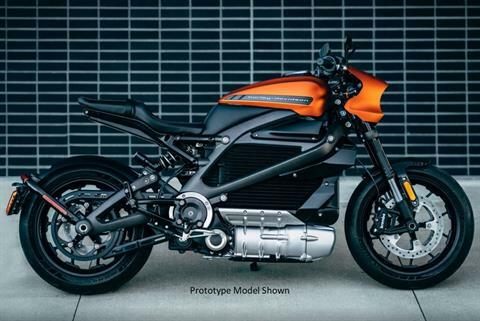 You’ll also find the exciting new Slingshot along with a selection of Indian Motorcycles and Victory bikes. 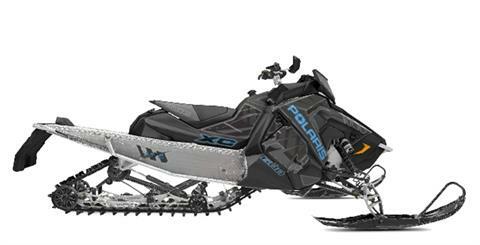 Certified technicians are on hand to ensure your unit is in top riding condition, and if you are a do-it-yourselfer, our Parts team can help you find the parts you need to get back on the trails and roads. The inventory on this website is not for sale. This website is intended solely for the purpose of demonstrating DX1 Website Solutions for dealers. DX1 Polaris Demo does not sell inventory to consumers.